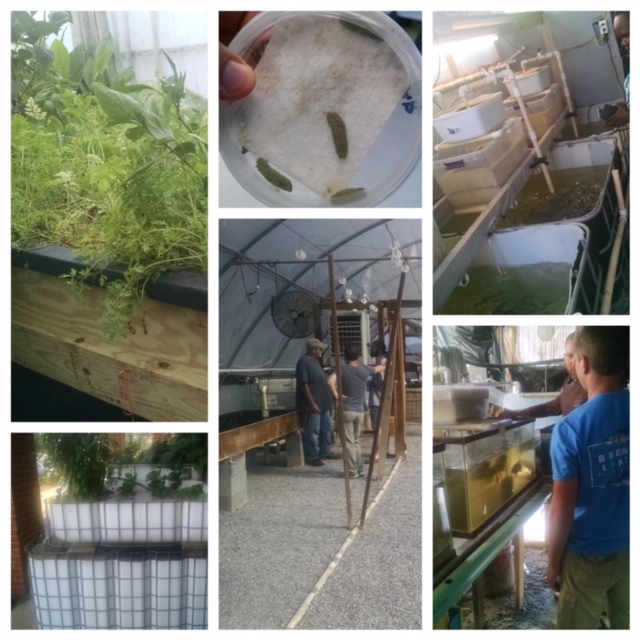 This summer, Mrs. Russell participated in an Aquaponics 101 Teachers Workshop at the University of Alabama, Auburn. Aquaponics is the art/science of growing plants and fish in a symbiotic relationship in a single system. Perquimans County Middle School students will be applying biology, chemistry, math and science in the biotechnology program as the students understand the blend of aquaculture and hydroponics. 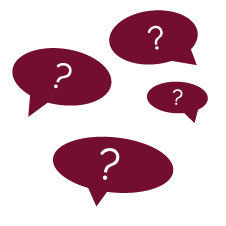 Five powerful questions to ask students, parents and teachers. Be ready to listen to the answers.